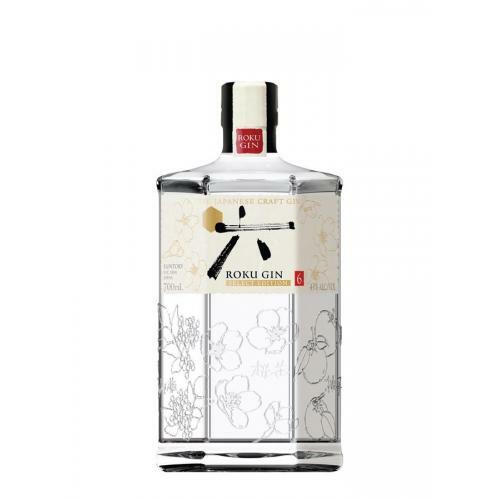 The first gin released by the much loved Suntory, distillery comes this Roku Gin. The name "Roku" is Japanese for "Six" which refers to the six Japanese botanicals used. Sakura flower (cherry blossoms), sakura leaf (cherry leaf), sencha tea (green tea), Gyokuro tea (refined green tea), sanshō pepper, and yuzu are utilized along with eight other traditional gin botanicals. The gin is distilled using a selection of different pot stills. The label is printed with Japanese washi paper. 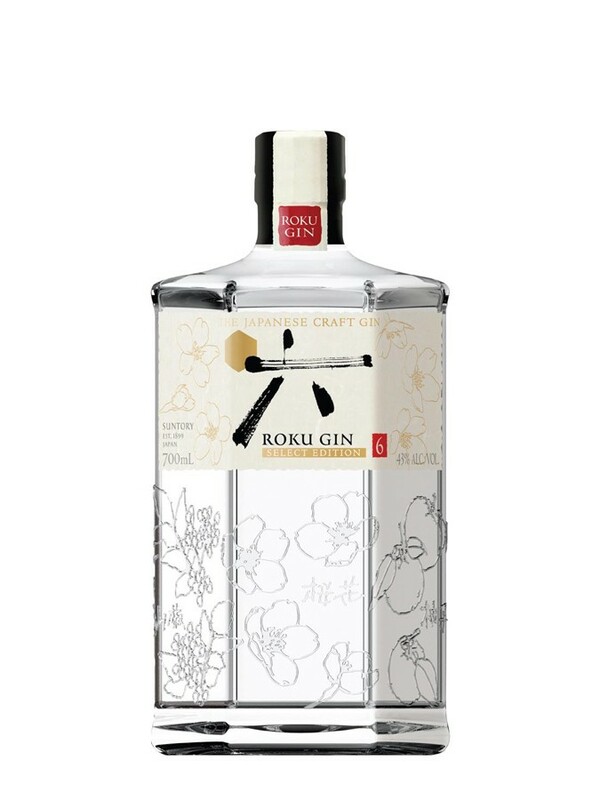 Roku Gin was released in Japan in July 2017, and is available in the UK, Germany, and Australia. Nose: The initial burst of yuzu is followed closely by buttery pastries and walnuts. Palate: Roku eases smoothly on to the palate delivering abundant citrus, butter, toffee, and a hint of juniper, which is joined by pepper. Finish: The pepper continues, to bring a satisfying, spicy finish. A very worthy "protagonist" of the Japanese gin movement."